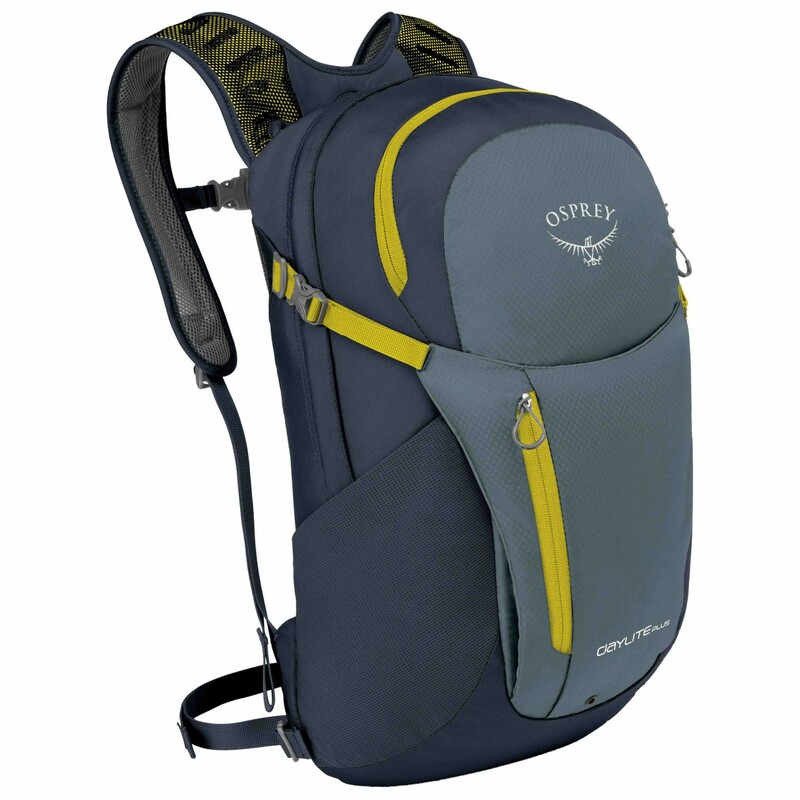 Meet the Osprey Daylite's big brother: the Osprey Daylite Plus! This lightweight daypack boasts a volume of 20 litres and can be attached to Osprey Sojourn backpacks as well. 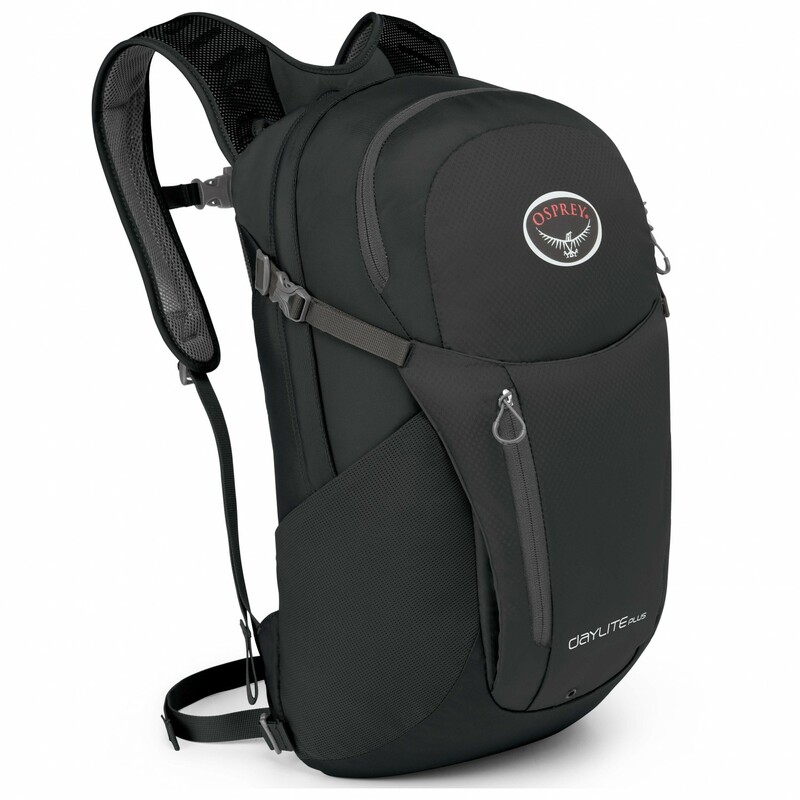 Even without the Sojourn, the backpack is quite versatile. 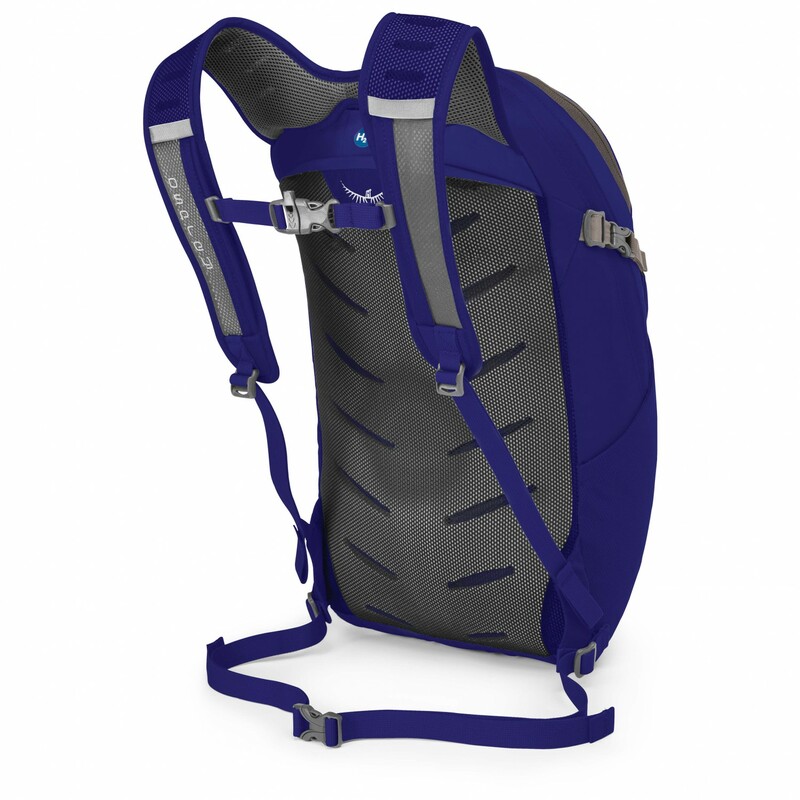 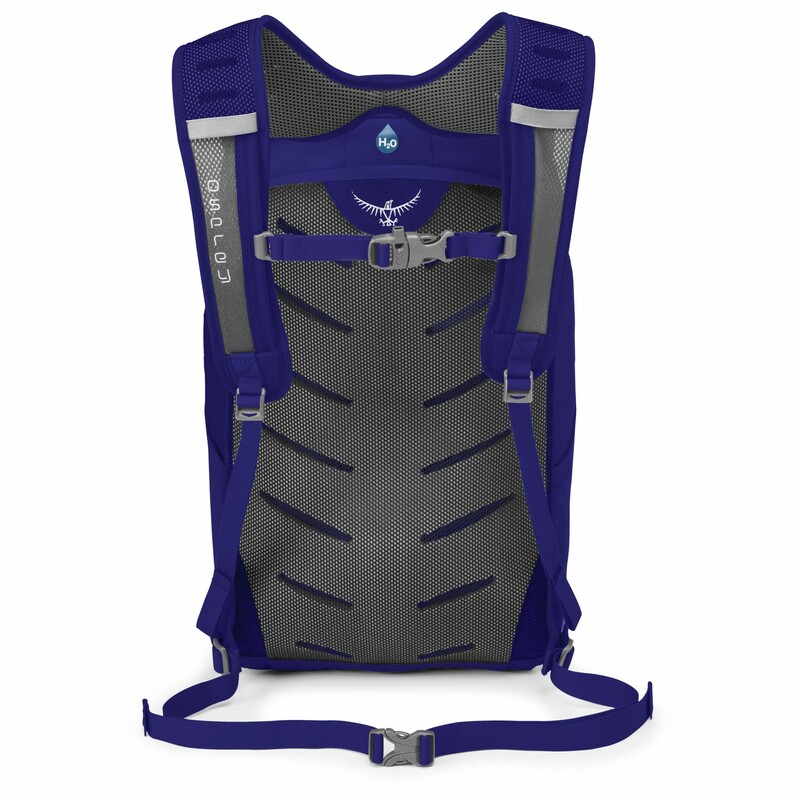 It comes equipped with a detachable hip belt for cycling and a padded back panel for comfort. 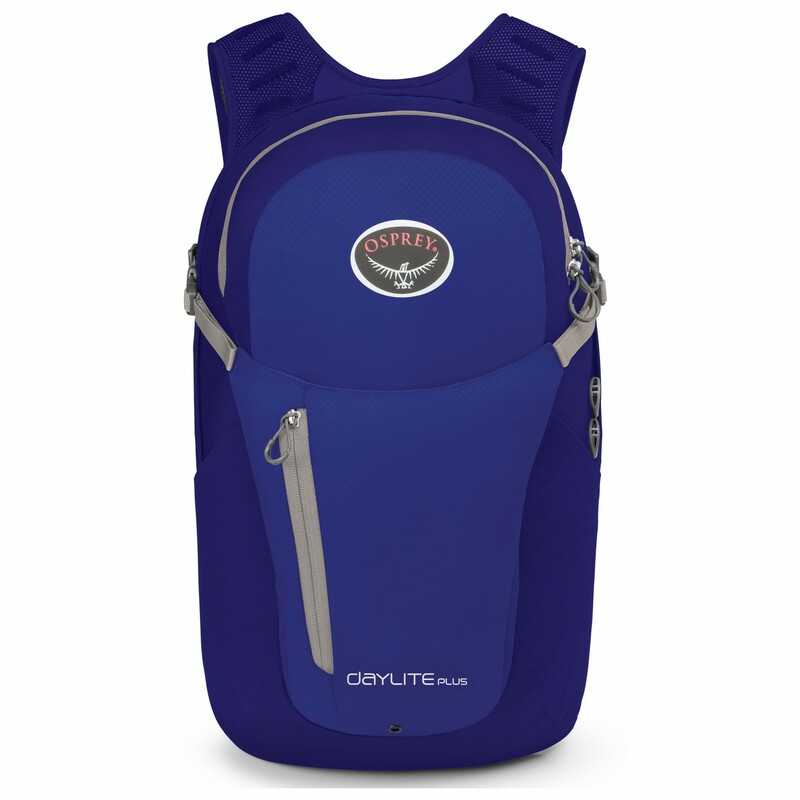 Whether you're sightseeing, commuting or just going about your everyday life, the Daylite Plus has everything you could possibly need: it is hydration system compatible and has a helmet holder as well as multiple inside and outside pockets for all your office or hill walking essentials. 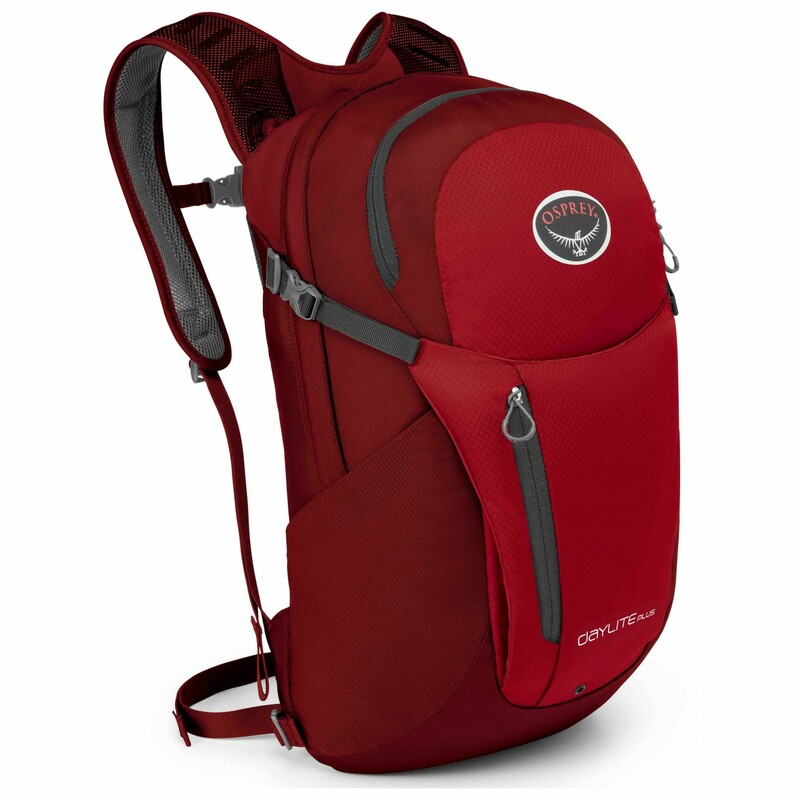 Plus, you can buy a matching rain cover for it to protect the contents in rainy weather.